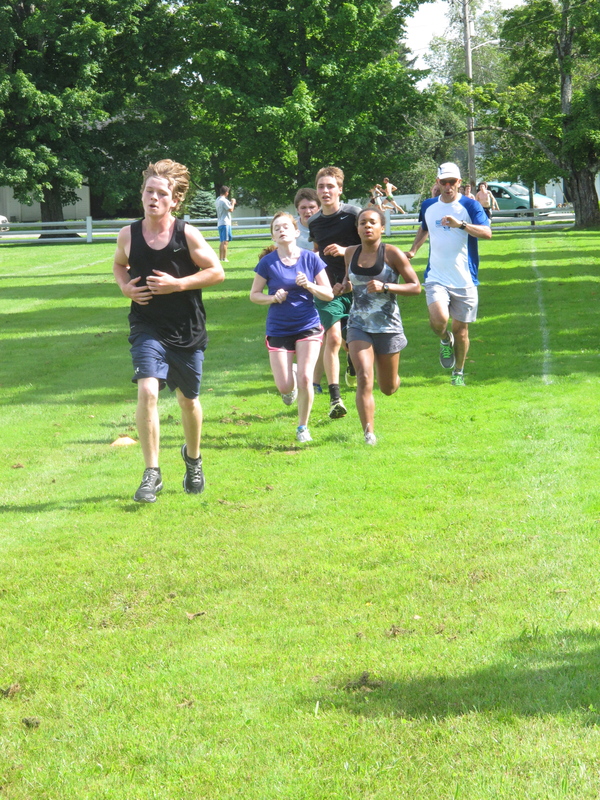 It was an exciting week for 11 Huntsville Hoya Runners and Muskoka Algonquin Runner club members. 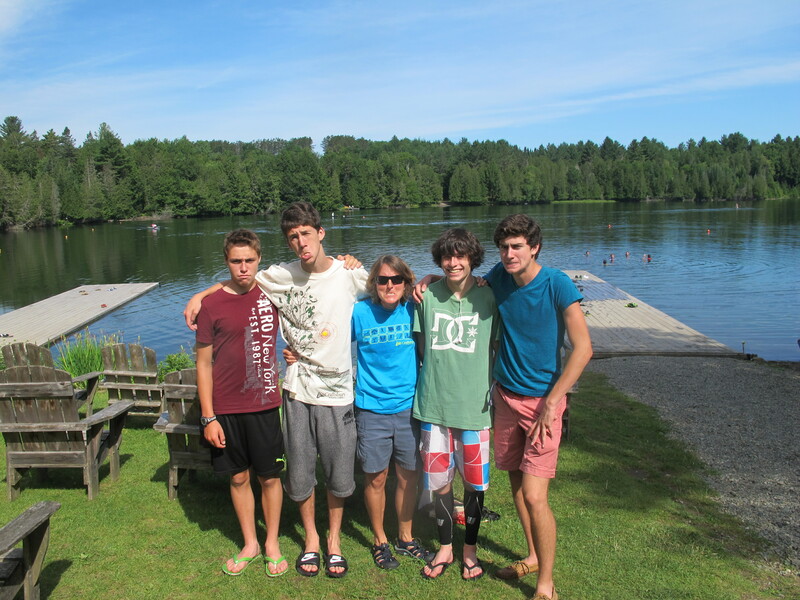 The group departed Saturday July 6 for Craftsbury Outdoor Center in Vermont, where they joined 19 other high school runners and 8 coaches for a memorable week. 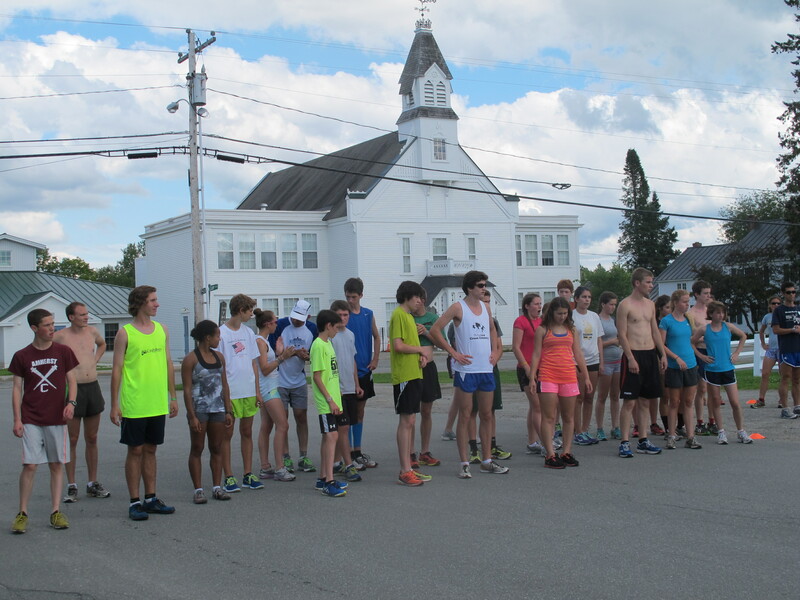 In addition to the Canadian contingent there were runners from Vermont, New Hampshire, Maine, New York, Virginia, Maryland, Massachusetts, Colorado, and Connecticut. The kids were mesmerized by Olympian Lynn Jennings, whose soft spoken, gentle approach and history of great achievement captivated their attention all week. 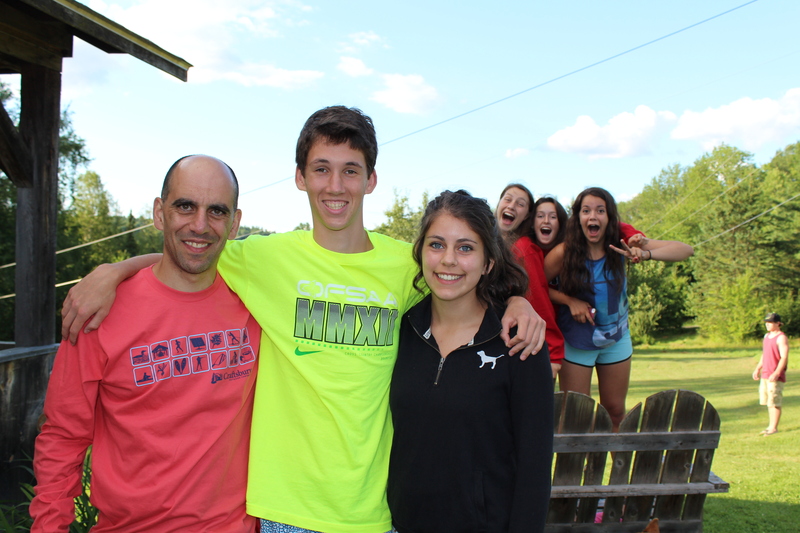 In addition there were two NCAA College coaches, 2 NCAA College Runners, and an Ultramarathoner on the coaching staff. 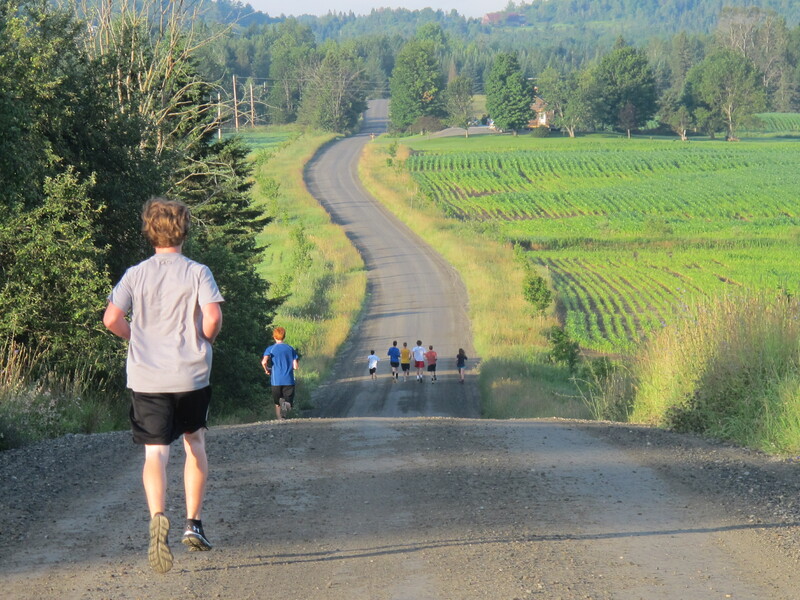 The runners learned the why and how of training, peaking and racing. 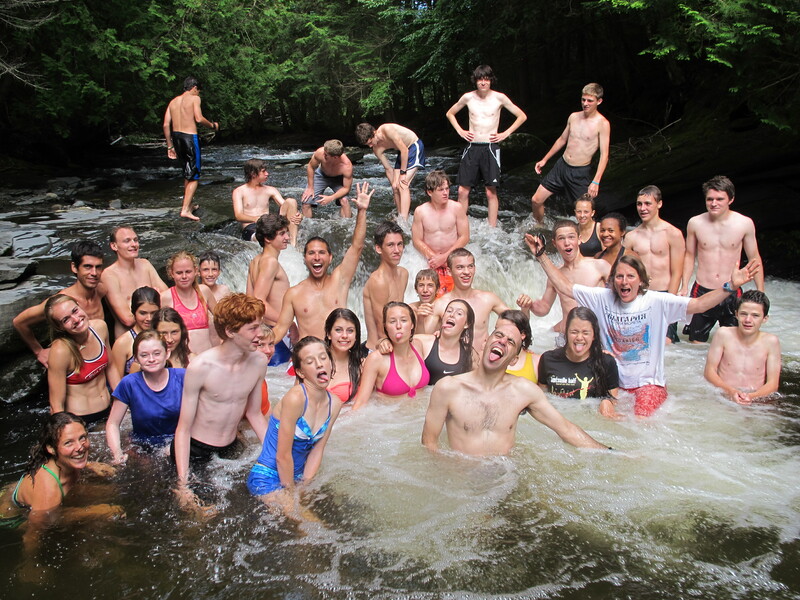 In addition, they explored local Vermont attractions and had tonnes of fun getting to know an incredible group of teenaged runners. The week included a Tuesday 5K XC race and ended with a 6 or 10 mile ridge run at 6 am Saturday morning , a run of incredible beauty. 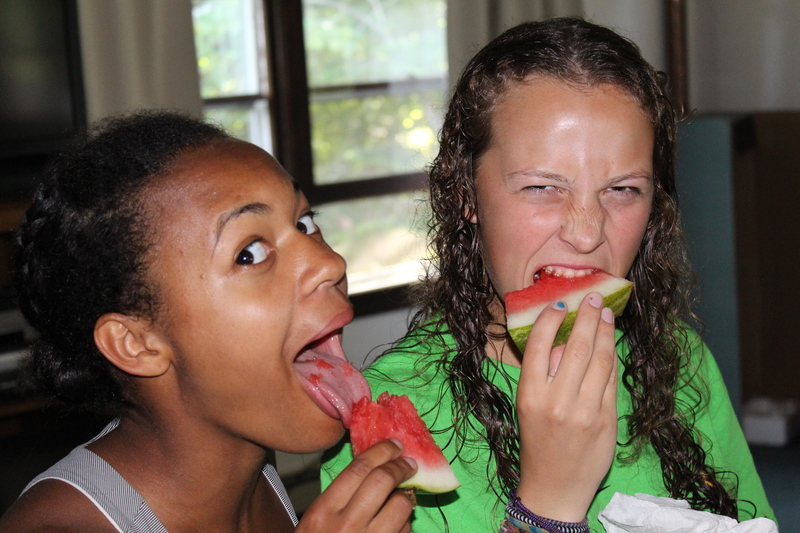 The runners have returned home anxious to prepare for their fall season. Congratulations to Megan, Hannah, Rachel, Sarah, Shannon, Mariah, Emily, Dalton, Austin, Alex and Josh for representing their club, school and country proudly! This entry was posted in Hoyas, Running Story. Bookmark the permalink. 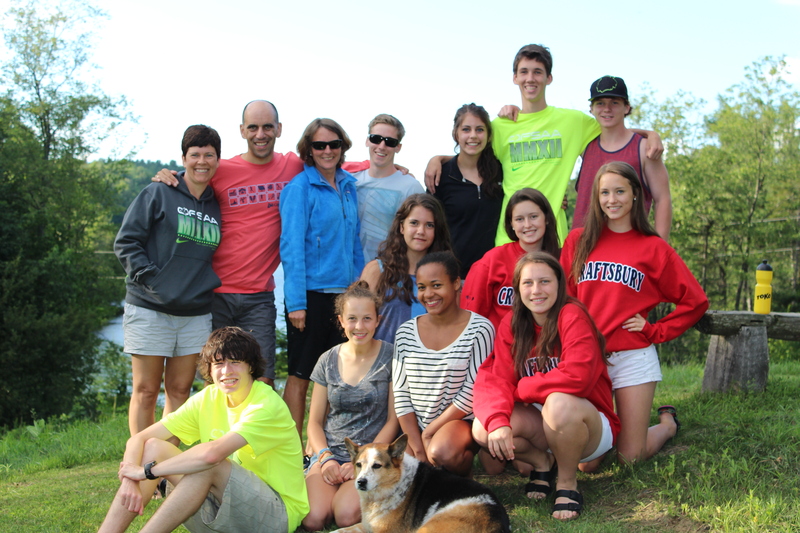 ← Muskoka Algonquin Runners Featured In Canadian Running Magazine!